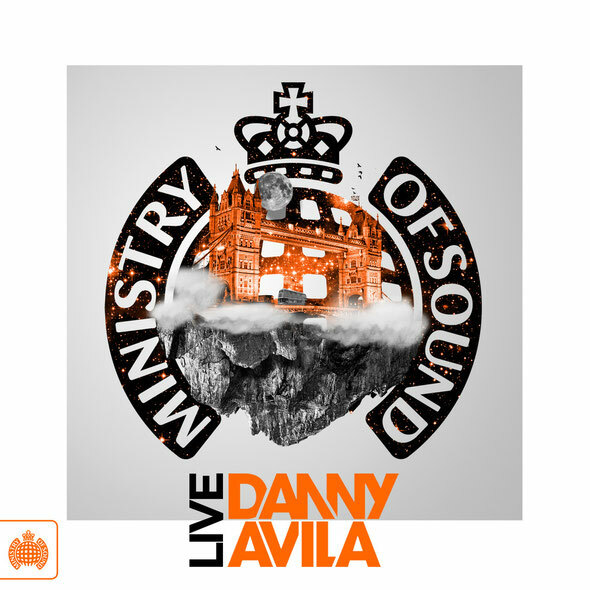 Ministry of Sound Records will release ‘Danny Avila Live’, a 24-track compilation that features the biggest hits currently flying out of Avila’s sets. 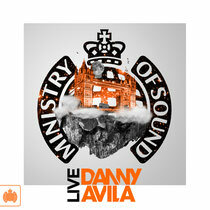 From start to finish Avila blends electro, dubstep, D&B, progressive and trap. Dropping tracks from the likes of Knife Party (‘Rage Valley’, ‘Go Deep’), Swanky Tunes (‘Bloody Rush’), Digitalism (‘Zdarlight’ Fedde Le Grand & Deniz Koyu Remix), Paris & Simo (‘Aztec’ Ansol Remix), Doctor P (‘Flying Spaghetti Monster’), Zedd (Spektrum Deniz Koyu Remix), Marco V & Jochen Miller (BASH!!) and more, plus his own production ‘Breaking Your Fall’, it’s out April 7. Catchy Danny headlining the club tomorrow night.